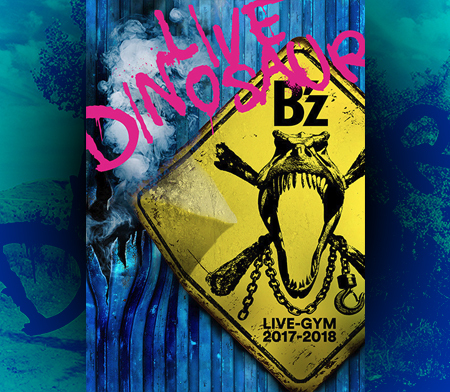 Win a Poster Autographed by Larry and Tak!! I just now discovered that you can win a poster autographed by Larry and Tak by subscribing to Larry Carlton’s mailing list! If you want to be part of the drawing, don’t hesitate and sign up!! NEW BONUS! 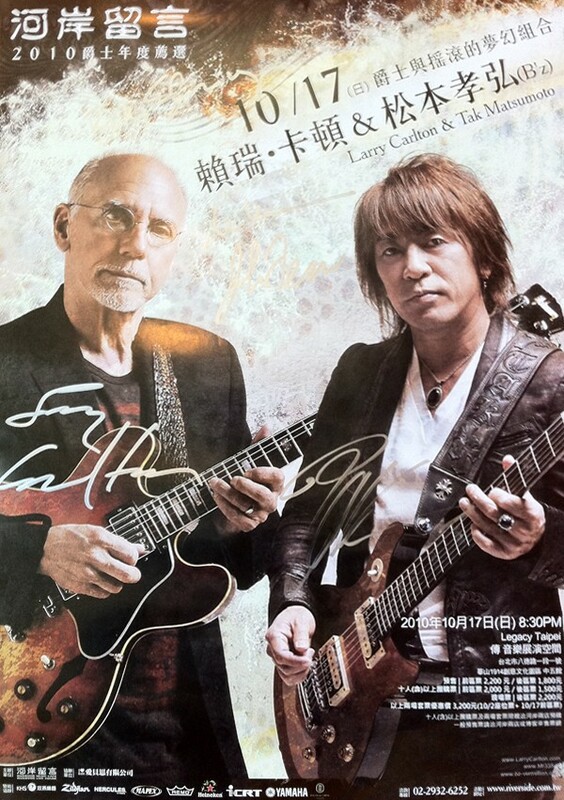 Sign up for Larry’s mailing list between now and January 31st, 2011 and you could win a poster autographed by both Larry Carlton and Tak Matsumoto (seen on the right)! If you are already on the list you are eligible to win. Winner will be announced February 1st. Hi. Thanks for this blog. 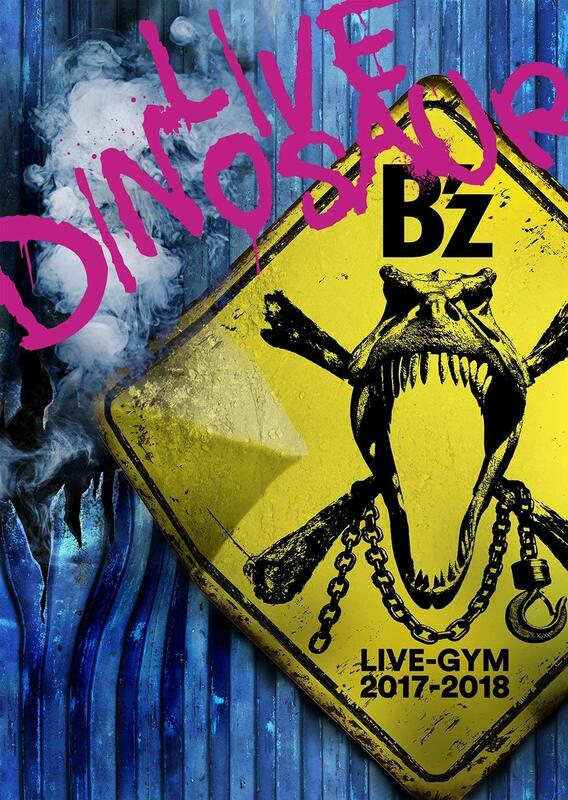 There is so little English language material around on Tak and B’z. I find it pretty useful.